Liverpool FC has dismissed speculation that principal owner John Henry is considering selling the English Premier League club. Citing three unidentified sources, the New York Post reported late Thursday that Henry — who also owns the World Series champion Red Sox via his holding company Fenway Sports Group — had "quietly signaled" he was willing to entertain offers in excess of $2 billion for Liverpool. The report described Henry as running a “passive sales process,” meaning it is an informal process in which he is privately entertaining offers outside of an official sale auction. 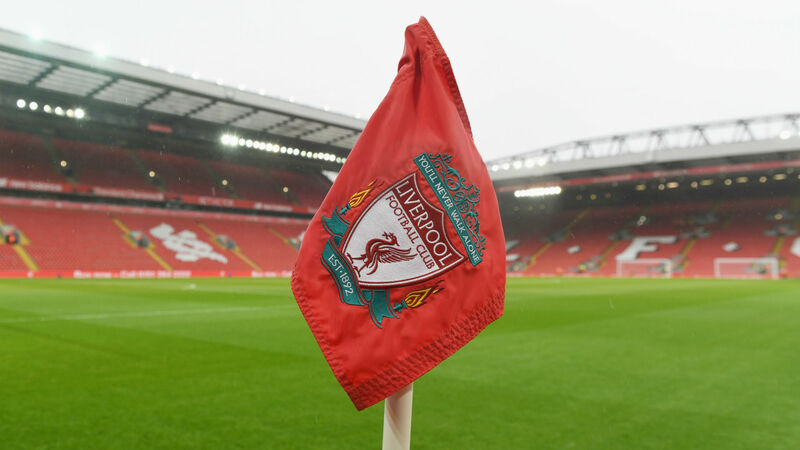 A Liverpool spokesperson said: "As loathed as we are to give a story of the nature a meaningful response, on behalf of the club's ownership I can completely dismiss this unfounded speculation. "To repeat, once again, the club is not for sale, including in any 'quiet process' or anything of that nature." FSG bought the Reds for $477 million in 2010 after Tom Hicks and George Gillett's ill-fated ownership. In June this year, Forbes valued Liverpool at $1.94 billion. Besides the Red Sox and Liverpool FC, Fenway Sports Group owns 80 percent of regional sports net NESN and 50 percent of NASCAR's Roush Fenway Racing. Per the Post, investors in FSG include the NBA superstar LeBron James, who reportedly owns a 2 percent stake.